Image of Senex Energy’s natural gas operations in the Surat Basin, courtesy of Senex Energy. Civil works have officially begun at Senex’s Roma North natural gas development in the Surat Basin, following the award of a major construction contract. 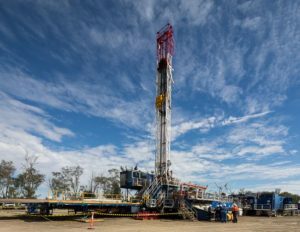 The Roma North Gas processing facility is located approximately 30 kilometres north of Roma in Queensland and forms a large part of Senex’s Western Surat Gas Project. On Monday 12 November, Senex awarded the contract to build the Roma North Gas processing facility and an associated pipeline to Wasco (Australia) Pty Ltd following a competitive tender. Wasco has been active in the Roma area since Senex first engaged the business for natural gas construction works in 2016. Senex Managing Director and CEO Ian Davies said the contract would benefit the region through employment and business opportunities. 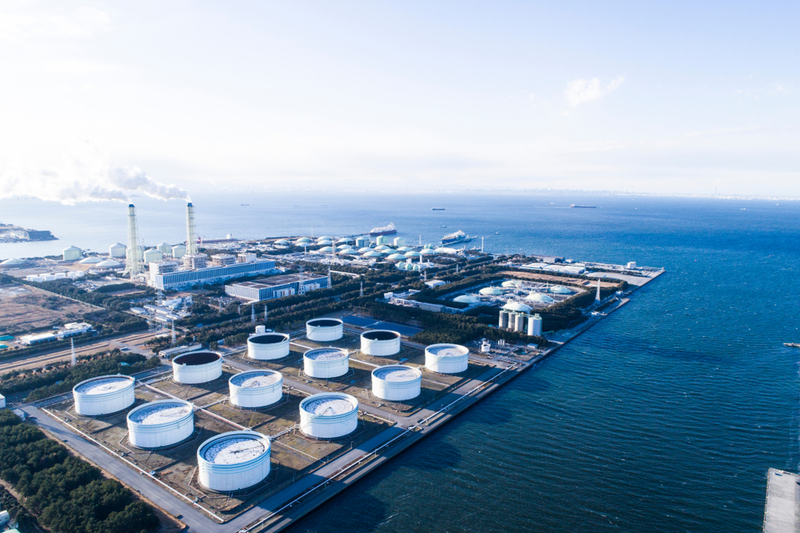 “This contract and early works are further milestones in the development of our gas business in the Surat Basin,” Mr Davies said. Image courtesy of Senex Energy. The news was welcomed by the Queensland Resources Council’s Chief Executive Ian Macfarlane, who stated that by awarding the construction contract to Wasco, there will be local employment opportunities in the 50 jobs to be created directly, and more roles indirectly. 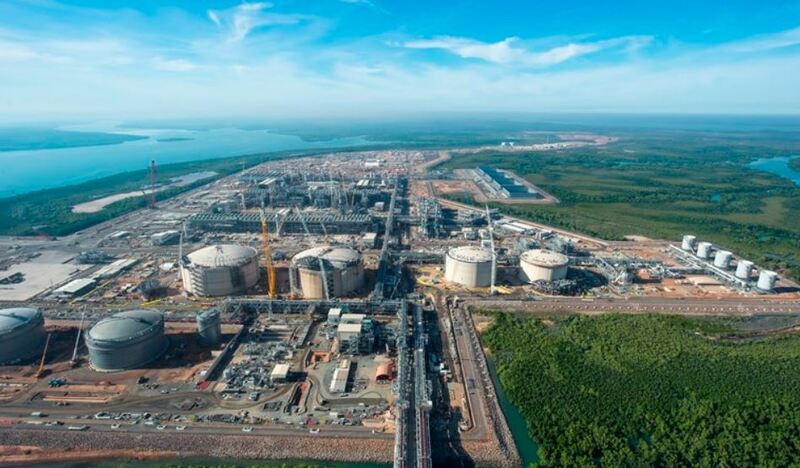 “Roma North is a flagship example of industry and government working together to produce more natural gas, with benefits for Queensland,” Mr Macfarlane said. “Queensland’s resources industry has a proven track record of attracting new investment and creating new jobs because of the clear and stable regulatory environment in which it operates. It is essential that we have stable and reliable regulation for our resources sector to continue to attract the investment that builds our State and delivers for every Queenslander,” he concluded. Commissioning of the facility is targeted for the second quarter of 2019. More information on the Roma North Gas Development can be found here.